The beautiful look of timber without the maintenance. 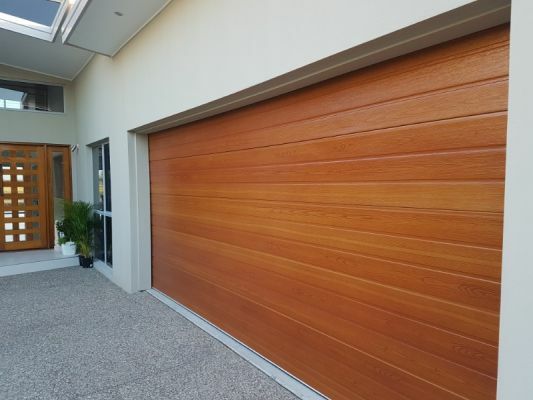 Timbertone® offers an innovative, affordable and visually pleasing alternative to actual timber for your garage door, house cladding, gates and much more. 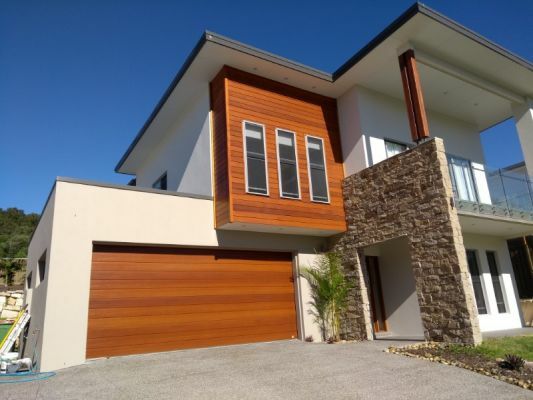 Over more recent years, the desire for the warmth and texture of timber has become a feature in the appearance of the contemporary home. but real timber requires maintenance. 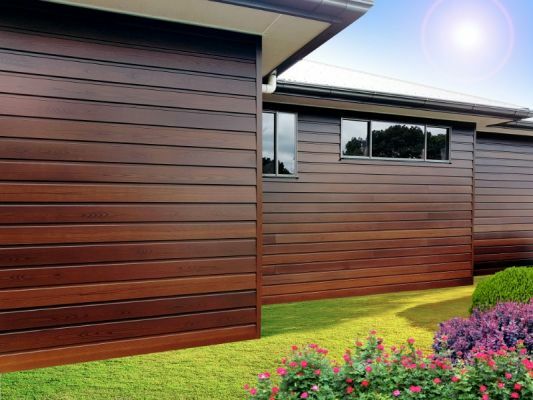 Timbertone® addresses this concern by providing the beautiful look of timber, but without the associated costs of maintenance and at a fraction of the cost of actual timber. 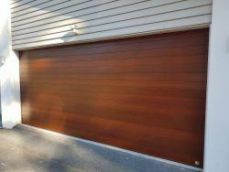 Receive 20% off a Timbertone Garage Door Renovation by quoting given out at our stand.